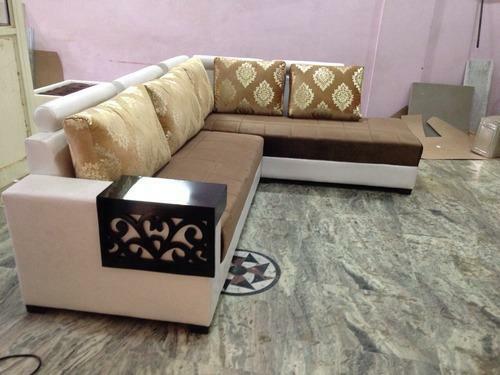 Keeping our track with the advancements taking place in the industry, we are involved in offering an inclusive consignment of Wooden Sofa. Broadly commended and acclaimed owing to intricate designing and efficiency, these presented products are enormously demanded. Also, these could be altered to meet with the changing demands of our clients to attain their faith and credibility.